Mumbai, 23rd February, 2011: After the success of Indian Idol and KBC Sony Entertainment Television, the pioneers in reality programming once again bring to you the World’s biggest Singing Talent Show X FACTOR. 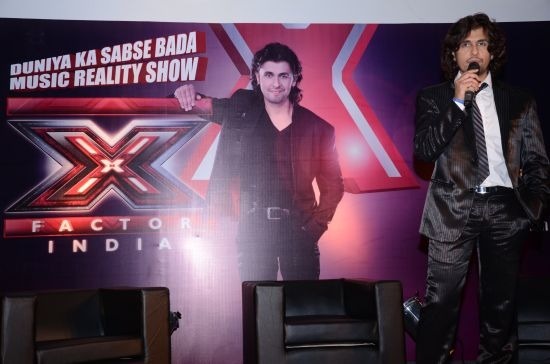 X Factor developed by Simon Colwell, kick started the auditions in Ahmedabad and Kolkata and is all set to roll in the city of Nawabs – Lucknow, Indore and Mumbai soon. The show that offers distinctive and breakthrough entertainment, is globally acclaimed to be the big daddy of all reality shows in scale and size! 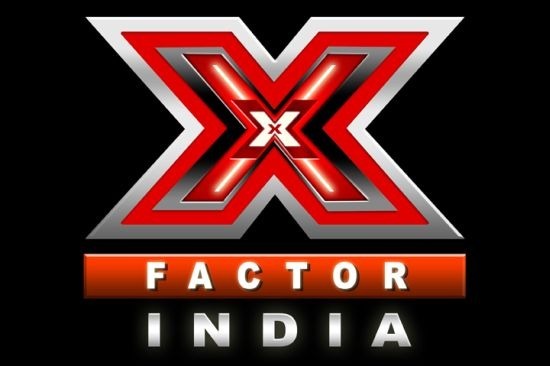 X Factor in India is all set to unleash the ultimate power of entertainment only on Sony Entertainment Televison. This exceptionally popular entertainment series will start the talent hunt with massive auditions to be held across the country. 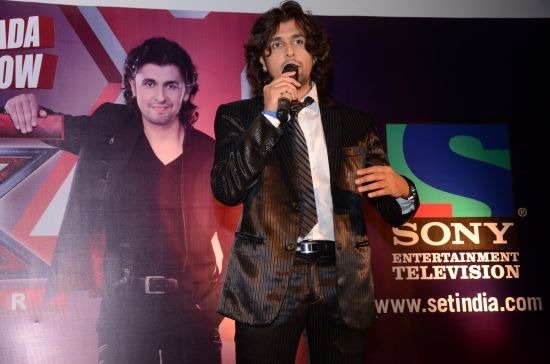 The charming and versatile singer and anchor Aditya Narain the host of the show will travel the length and breadth of the country for the audition shows, attended by live audiences in each city. With this show, the channel will hunt for that X-treme singer/performer who can capture the imagination of the nation with his music, under the expert guidance of the judges who will mentor the budding singers. X- Factor gives every individual an opportunity to showcase their talent regardless of age, background. The widely popular X Factor – which now has versions in every country and boasts of a unique format which allows every contestant over the age of sixteen to enter the auditions. Divided in three categories – 16 – 25 years, above 25 years and individual groups, candidates will be screened for their singing talent, attitude and star quality with select few landing to instant stardom as the final selection happens before the judges and live crowd in mega concerts which the whole nation will be watching with bated breath. X FACTOR INDIA Cavalcade will go through Kolkata, Delhi, Lucknow, Indore and Mumbai in its journey to find the finest performers in India and the journey culminates in Mumbai on the 5th of March.Candidates who make their way through the final selections will be divided in three groups with each group having a mentor at the helm. Under the guidance of three mentors they will be further tested and tried, eliminated and only a lucky few will have the privilege to visit the judges homes set in exotic locations nationally. Here the participants get to experience the lifestyle of the rich and famous while experts like vocal coaches, choreographers and stylists work on them to make a complete performer out of the contestants. At the end of the session each judge will select their final 4 who will proceed for the final showdown!!! X-FACTOR is all about making your dreams come true. So if you have a dream to make it big to super stardom, here’s your chance. Rush for the auditions. For more information please log on to www.setindia.com to know the exact date and venue for your city.